UFC fighter Rachael Ostovich says she's "grateful" to be fighting on Saturday night -- after a domestic violence incident in November nearly derailed her MMA career. "I'm feeling so grateful to be here," Ostovich told us in NYC ... "There was a point where I wouldn't have been here." 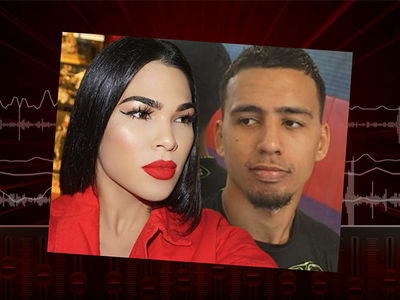 As we previously reported, Ostovich suffered a broken orbital bone when she was allegedly attacked by her MMA fighter husband in their Hawaii home on Nov. 18. 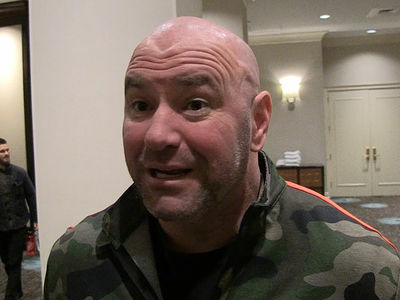 Ostovich initially pulled out of her fight with Paige VanZant due to the severity of the injuries -- but after she was cleared by another doctor, she asked Dana White to be put back on the card. Ostovich says she's received a ton of support from a bunch of UFC fighters -- including VanZant. "She's an amazing person and she's been very supportive and I love that," Ostovich said. We also spoke with Paige who says she has a TON of respect for Ostovich -- but the bottom line, when the cage door closes ... they're going to war.